Keywords should always be your #1 priority. They can make or break any website. 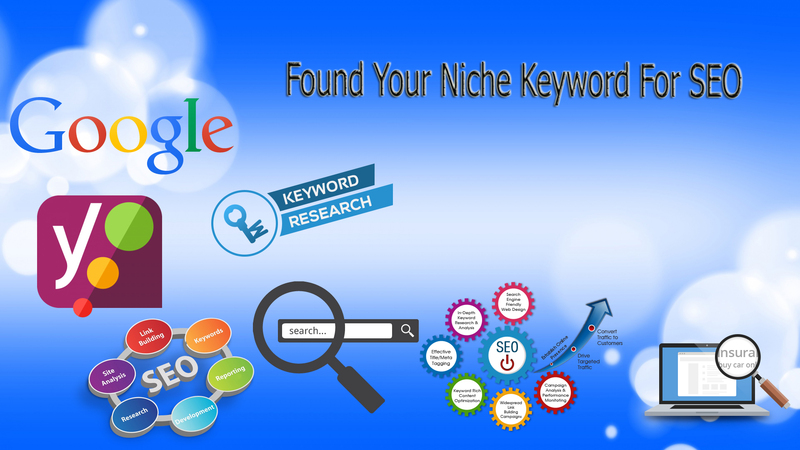 So you always need LowCompetition, High Search Volume KWs which are profitable. What will you get from my Gig Packages? You can also buy an SEO Audit Report, Competitor Analysis Report, SEO Action Plans, and On-Page SEO services separately by ordering Gig Extras.